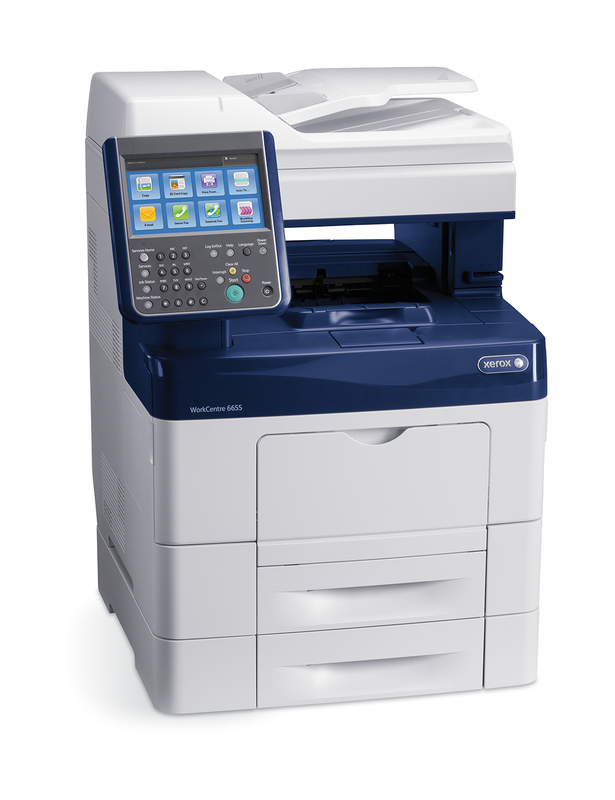 We are excited to announce the launch of a powerful new product, the Xerox WorkCentre 6655! 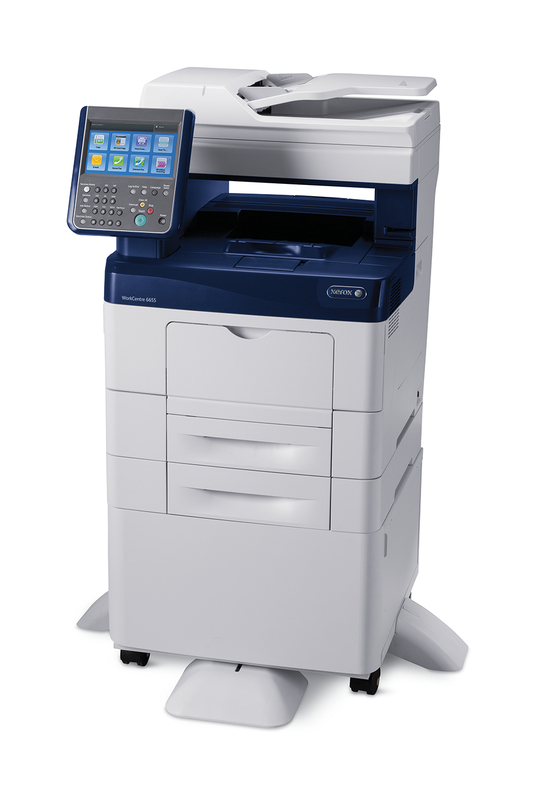 This color multifunction unit comes with a large touch screen user interface to make it easier to perform scanning and other tasks. Contact us for more information on this exciting new product.